Email thomas@thomaskitts.com to request a registration form. 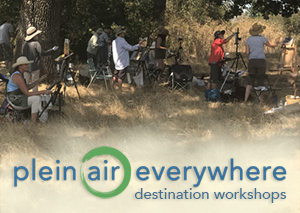 About this workshop: This class is for anyone who is interested in learning to paint en plein air using an alla prima oil painting technique. 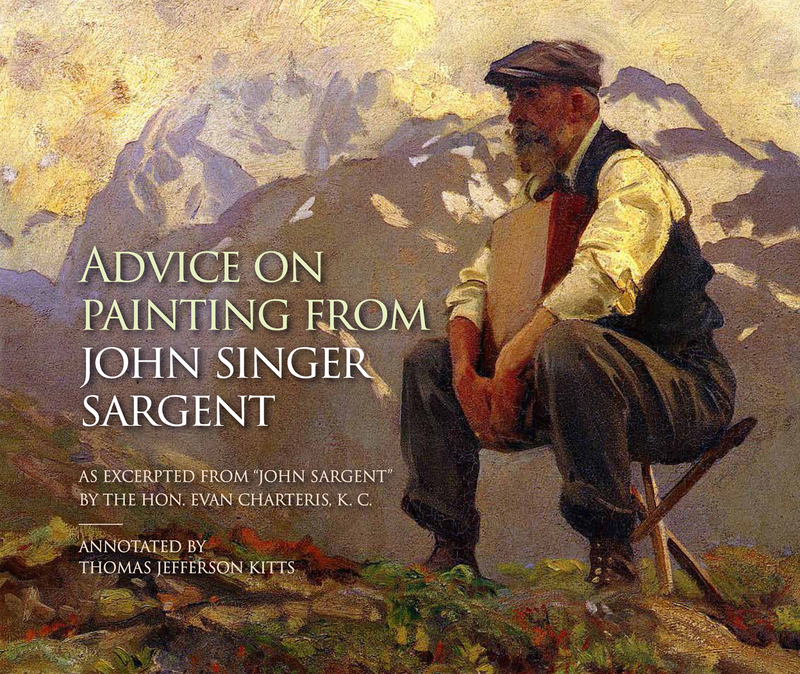 It is specifically designed for the novice-to-intermediate artist. Some experience with painting will be helpful but is not required. If you have experience using another media your skills should transfer to this class. 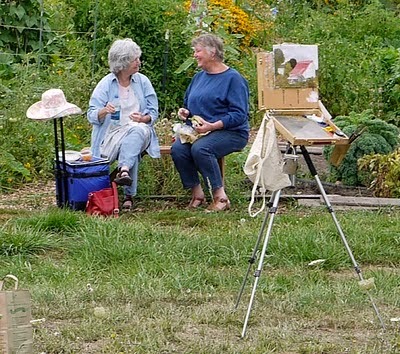 Your instruction will focus on how to paint en plein air under natural light, in the field. 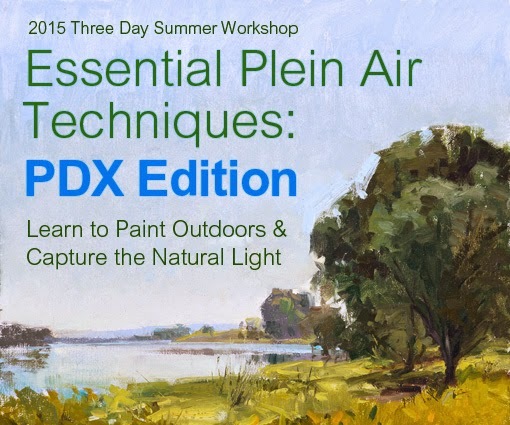 By the end of this week you will understand how to resolve many of the issues that confront the outdoor painter. Thomas’ instructional style is both fun and informative and he is respectful of everyone's level. Each day he will present a series of brief talks, demos and plenty of one-on-one instruction tailored to your personal ability. 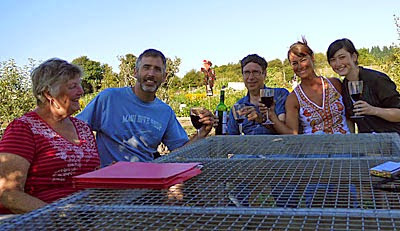 This will be a fun and enjoyable experience that will carry you forward many years. During this workshop you will also learn additional tips and tricks that help in the studio. We will also discuss concerns often overlooked by even the most experienced pros — such as how to paint in an archival manner, basic material science, and what everyone should know about health and safety. Once you register you will receive a materials and recommended reading list. You may be surprised at how little equipment is required, and what you can do with it! 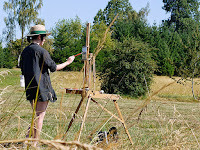 To learn more about my previous Portland plein air workshops – or to read a few testimonials from previous students, visit: http://tinyurl.com/PDXpleinair and scroll to the bottom.